Today, the FCC voted 2-1 to roll back enhanced net neutrality reporting requirements for smaller internet service providers. Previously, ISPs with less than 100,000 subscribers were exempt from reporting requirements; now, that number is 250,000. Pai defended the ruling by saying these providers should “spend their limited capital building out better broadband to rural America,” not on pesky paperwork. On that note, the FCC set rules today for its rural broadband fund auction, where $2 billion in funds will be available for providers to build out rural broadband networks. We will be delighted to see how many of the small providers win those funds, and how much goes to big telecoms. 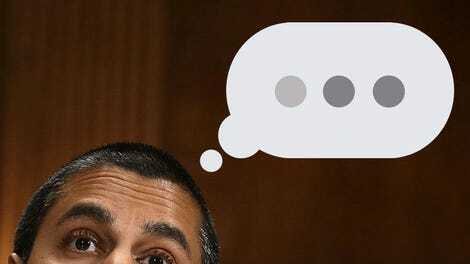 The big question with Pai so far isn’t what he wants to do, but how and how soon he’ll do it. We know he wants to roll back net neutrality itself, but we don’t know when he’ll try to do that, and he won’t tell us. So far, most of what he’s has actually done has been pretty limited in scope: As he whined in a Medium post, his rollback of the LifeLine program, which provides subsidized phone and internet service for the poor, only applied to nine providers out of 900! (Of course, those nine providers represented all of the broadband providers who had received federal approval.) 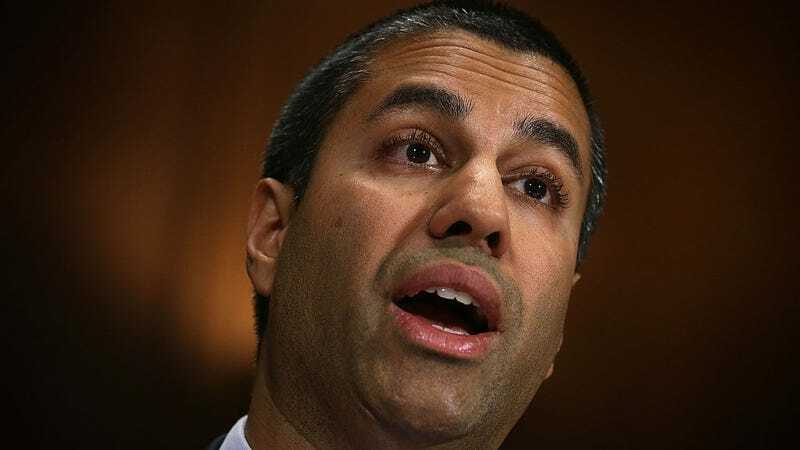 And while today’s net neutrality ruling certainly doesn’t end net neutrality—it merely expands the number of providers who don’t have to provide figures—it’s a further indication what Pai has said he’ll do all along: take a “weed whacker” to net neutrality. So don’t be fooled. These early actions may be limited, but that doesn’t mean a bigger, more devastating attack on net neutrality isn’t coming in the future. Participation in Lifeline by nine providers that had recently entered the program through a new, streamlined federal process was put on hold. However, nearly 250 existing Lifeline providers are currently providing Lifeline-supported broadband to consumers. Net neutrality! Who needs it? !